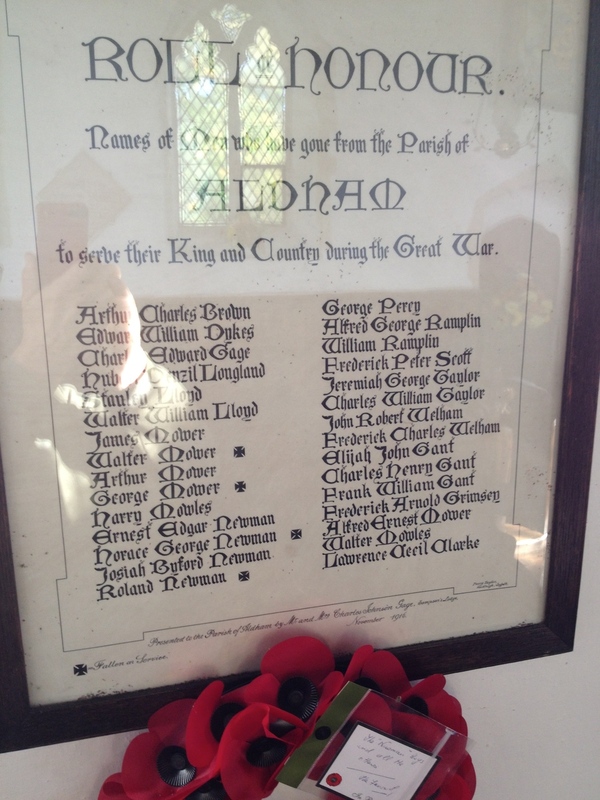 The Hadleigh & District Royal British Legion includes the surrounding villages of Aldham, Elmsett, Kersey, Layham and Whatfield in its catchment area. The population of all these villages would have had very close contact with Hadleigh and so their memorials are recorded here. Norice and Roland Newman were brothers. Walter and George Mower were cousins. Walter Mower was born in 1895.